The WFCU Centre is Windsor’s premiere sports, entertainment and family fun venue. 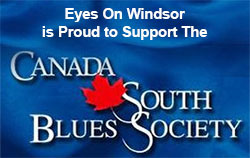 Also home to The Windsor Spitfires and Windsor Express. 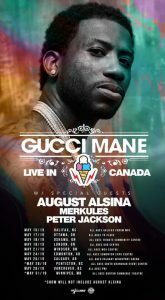 Legendary Atlanta hip-hop artist Gucci Mane, on his first Canadian tour in support of his new album "Evil Genius", will perform live at the WFCU Centre on Tuesday, May 21, 2019.